Claire Murphy studied Illustration at Queensland College of Art where she discovered her love of comic art and graphic novels. 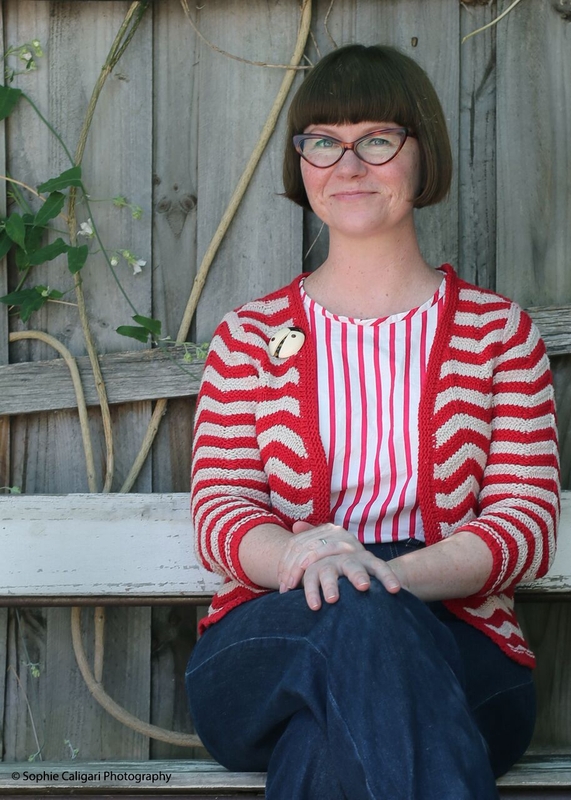 She lives in Melbourne with her daughter and husband, where she works as a freelance illustrator. She enjoys collecting vintage brooches and dresses and publishes zines people can have a giggle at. Be the first to find out about Claire Murphy.